a human training for a continuous training. Metodo Teatrico® combines the strengthening of Soft Skills with the means of Theatricality, reached through a Group experience that enhances the Relationship. It does not train "actors". It provides the proper skills of Theatrical Art, which can be spent in professions based on interpersonal relationships. The method has been extended over years of study and experimentation "on the field" through training experiences aimed at teenagers, adults, children and students with special educational needs and people with disabilities. Primary and secondary school teachers, non-teaching staff, doctors, nurses, psychologists, professional educators, physiotherapists, speech therapists, psychiatric rehabilitation technicians, neuro and psychomotric therapists of the developmental age, occupational therapists, health assistants, pediatric nurses, neurophysiopathology technicians. 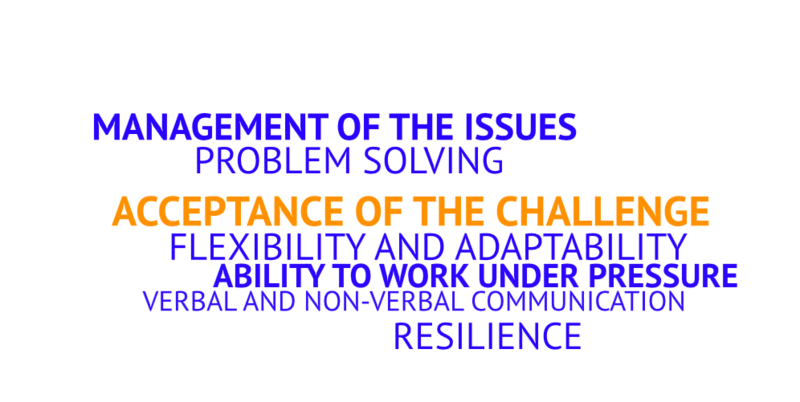 and the related Soft Skills. 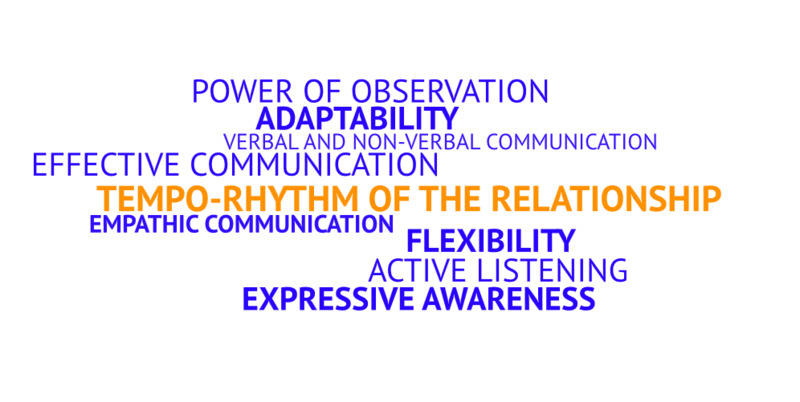 The ability to find "harmony" in the communicative approach, reached through a process of merger and harmonization of skills such as observation, listening, expressive awareness and communication. 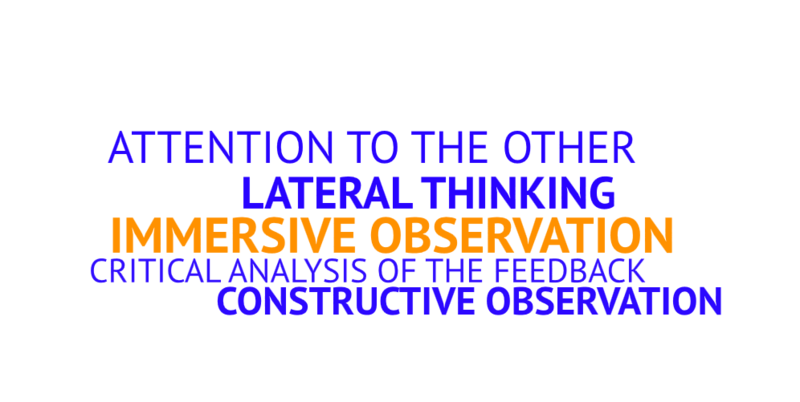 The power of observation is composed of essential skills to get into the relationship. They allow us to gather information related to non-verbal communication, and allow a more careful perception of physical, emotional and behavioral elements. 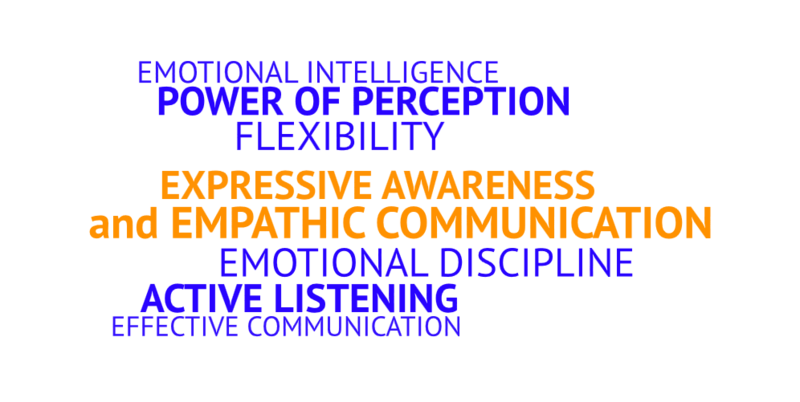 Empathic communication is a cognitive relational modality that, through the activation of perceptual intelligence, allows the establishment of relationships based on a genuine understanding of the needs and sharing of emotions. Acceptance of the challenge, or getting involved, means taking the chance firsthand, choosing to transform a vague and indistinct dream into a realistic and determined goal.